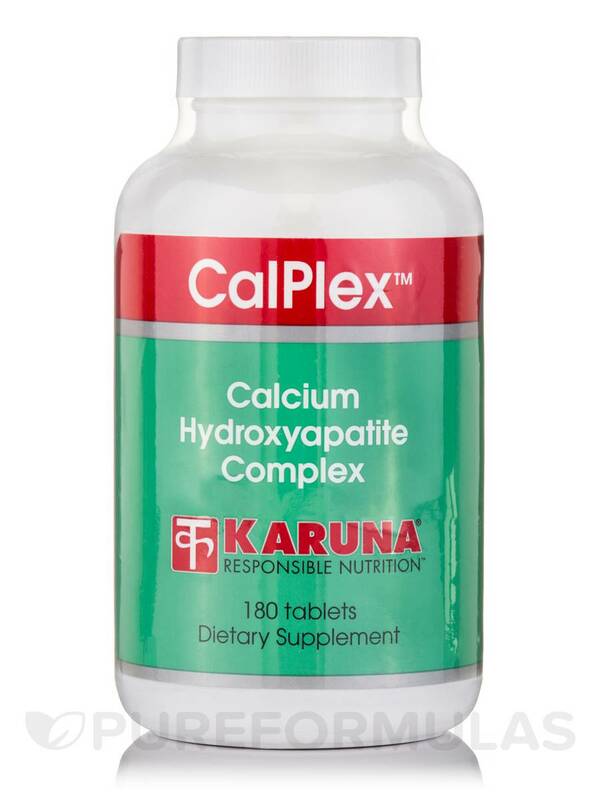 Karuna Health’s CalPlex™ may work to maintain strong bones and teeth in several ways. 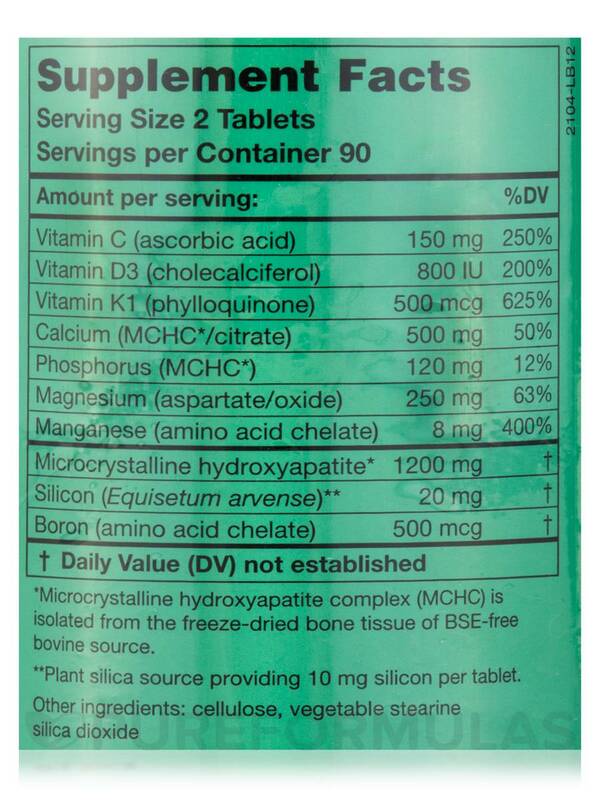 First‚ every two-tablet serving of CalPlex™ contains 1‚200 milligrams of microcrystalline hydroxyapatite (MCHC)‚ which is a unique form of calcium derived from the freeze-dried bone tissue of BSE-free cows. In addition to calcium‚ MCHC also provides trace minerals and other compounds that could potentially work to build and maintain bone density. 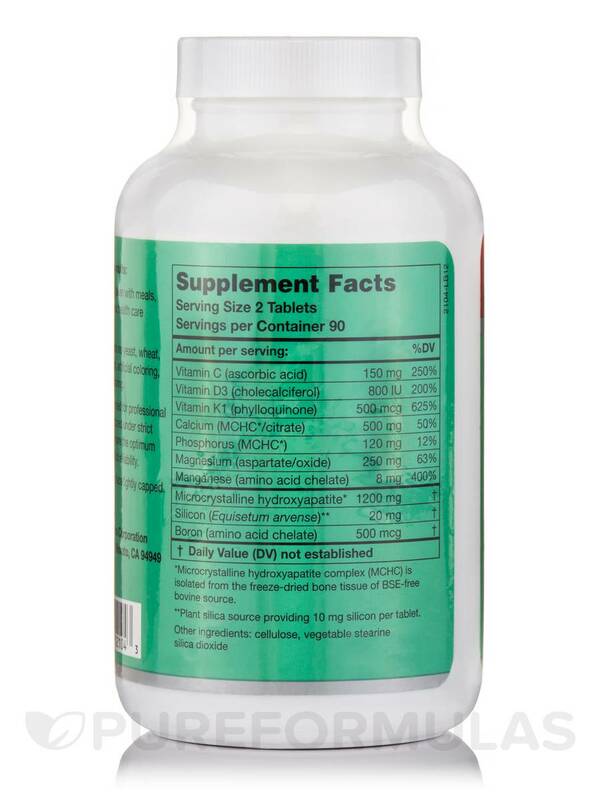 Moreover‚ CalPlex™ provides 625 micrograms of vitamin K1 (phylloquinone)‚ which might work to maintain bone density and discourage minor fractures. This supplement also contains silica derived from horsetail extract‚ since silica could potentially offer support for calcium absorption and collagen formation. Finally‚ CalPlex™ contains 800 IU (international units) of vitamin D3‚ which is chemically identical to the form of vitamin D that the human body produces when skin is exposed to natural sunlight. Notably‚ vitamin D may promote bone mineralization because it aids in the digestion of calcium and phosphorous. 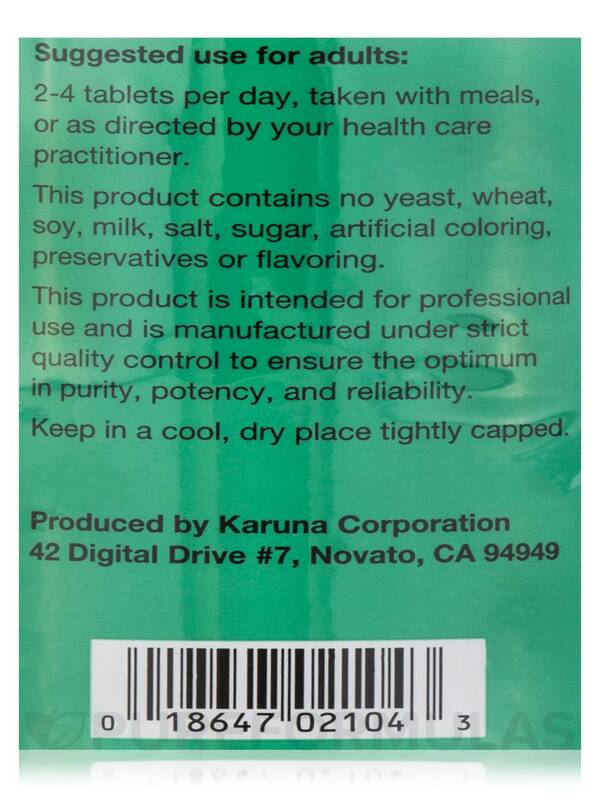 Each bottle of CalPlex™ by Karuna Health contains 180 tablets‚ which should last for about three months at the standard serving size. *Microcrystalline hydroxyapatite complex (MCHC) is isolated from the freeze-dried bone tissue of BSE-free bovine source. **Plant silica source providing 10mg silicon per tablet. 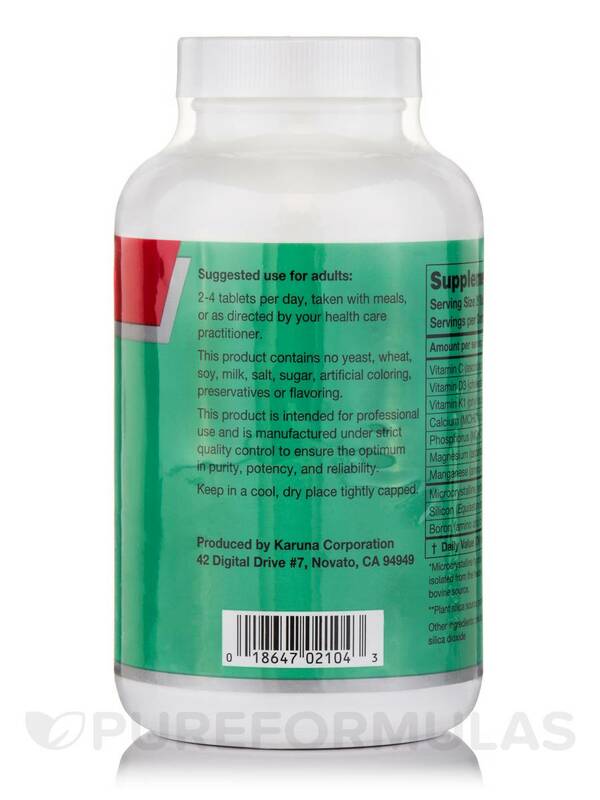 2 to 4 tablets per day‚ taken with meals‚ or as directed by a healthcare provider.